Your Donations Will Provide Families a Power Thru The Powder Weekend Experience THAT WILL LAST LONG AFTER THEY LEAVE THE MOUNTAIN. Your donations will ensure participants and their families learn new skills on the slopes that will last long after they leave the mountain. 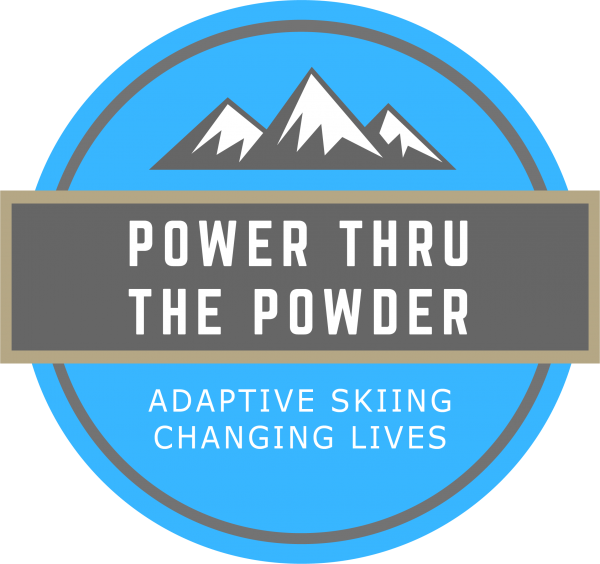 Take action today by making a tax deductible donation to Power Thru The Powder and support our efforts and other nonprofit organizations in helping persons with different abilities overcome life challenges and inspire all of us in the community. Your dollars will cover lift passes, equipment rentals, meals and event swag for the families as well as reinvesting back into organizations serving persons with disabilities in the community. Dollar Giving, Inc. is a 501(c)(3) non profit determined by the IRS. Your donation will not only support the families participating in Power Thru The Powder, but also STRIDE Adaptive Sports and the many volunteers instructors and equipment required for an event such as this. You donation is tax deductible and a W9 can be provided upon request. The Dollar Giving EIN can be found at the bottom of this page. 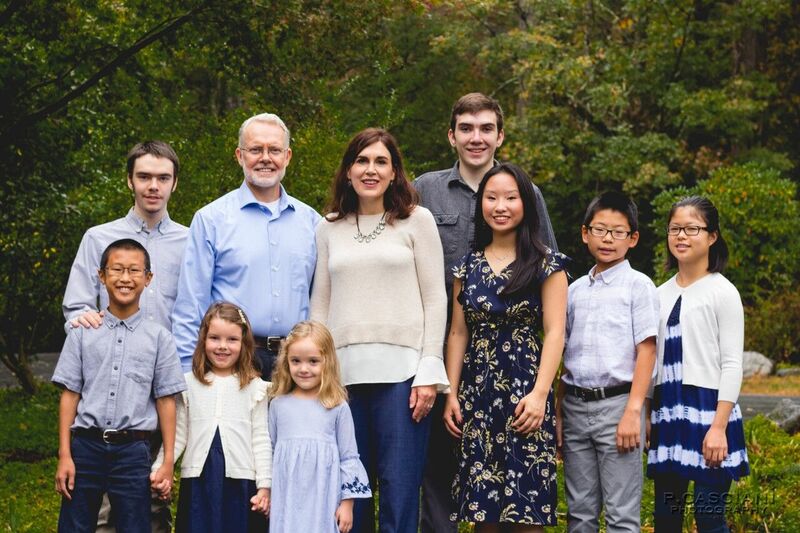 Dollar Giving, Inc. (referred to as us or we) is a nonprofit non-stock corporation registered in the State of Connecticut, USA. We operate the website powerthruthepowder.org and dollargiving.org (the Website or collectively Websites). These are the Terms and Conditions which govern each use you make of the Websites, its content and donation payment services provided through the Websites. These Terms and Conditions apply separately to each visit and single donation that you make. Except as provided for in section 6, ‘Recurring Donations’, and unless specified by you, they do not form a contract allowing for future or successive transactions to be set up. By confirming on the Website that you wish to make a donation you agree to be bound by these Terms and Conditions for that donation. Your donation is being made to Dollar Giving, Inc. Dollar Giving is designated as a 501(c)(3) nonprofit organization with the Internal Revenue Service. Dollar Giving organizes events, processes donations and disburses funds as grants to charities based on donor designations through powerthruthepowder.org and dollargiving.org. We will use your donation as prescribed by you to cover costs associated with Power Thru the Powder up until the goals for the campaign are met at which time we will use excess donations at our discretion for future Power Thru the Powder events or as distributions as grants to our nonprofit partners, but always within our stated charitable objectives. Like any tax-deductible charitable donation, your donation cannot be cancelled or returned once it has been processed. Dollar Giving will conduct due diligence to make sure the charity(s) we list on powerthruthepowder.org and dollargiving.org meet public accountability standards. All payments through the Website are to be made by credit or debit card. We also accept donations by check. Checks can be made payable to Dollar Giving and sent to 60 Carriage Dr., Tolland CT 06084, USA. Please note that we will not accept payment in the form of cash. Once you confirm to us through the Website that you wish to proceed with your donation your transaction will be processed through one of two payment services providers, Stripe or PayPal, Inc. By confirming that you wish to proceed with your donation you authorize Stripe or PayPal to request funds from your credit or debit card provider. Reference to Dollar Giving will show as “DOLLARGIVI”, “DOLLARGIVING”, “DOLLAR GIVING, INC.” or may show up as the name of the charity you donated to, e.g. “THE VILLAGE” followed by our phone number “8603750127” on credit card and bank statements. Donations made to Dollar Giving are tax deductible up to the limits set forth by the Internal Revenue Service. If you have any doubts about whether your donation is deductible on federal income taxes we recommend you consult your own tax professional about any accounting, taxation or financial consequences of making a donation that may affect you. Dollar Giving makes no guarantees and provides no advice on whether a donation is or is not tax deductible for income tax purposes. Upon entering your donation amount, name and email address, select the pay with Visa/MC/Amex/Discover selection button and enter your credit card information and click “Donate” you are authorizing Stripe or PayPal to securely deduct the amount selected from you credit card. Upon successful completion you will be sent to the receipt page where you can print your receipt for your records. An email copy of your receipt will also be emailed to the email address provided. Under no circumstances will your payment information be transmitted or shared with Dollar Giving, Inc. When you enter your donation amount, name and email address and select to process payment through PayPal you will be transferred to the payment providers website, PayPal.com to login, then complete the transaction by entering your address and payment information on PowerThruThePowder.org. Your payment data will be collected and processed securely by PayPal. You should make sure you are aware of PayPal’s terms and conditions, which are different from our own, to ensure that you are comfortable with how they will process your personal data before you make a donation. Under no circumstances will your payment information be transmitted or shared with Dollar Giving, Inc.
Tax deductible donations cannot be cancelled, returned or refunded. These Donation Payment Terms and Conditions will only apply to successive donations made through the Website where you have set up a recurring donation. When you set up a recurring donation you will be scheduling a series of donations to be made on the day of the month of your first donation until further notice. You agree that these Terms and Conditions will apply to each of the donations in that series. By confirming that you wish to proceed with a recurring donation you authorize our payment service providers Stripe or PayPal to request funds from your credit or debit card on the day of each month of your first donation. To cancel your recurring donation please contact us at info@dollargiving.org or visit your PayPal account where you will be able to edit your recurring donation. These Donation Payment Terms and Conditions are governed by Connecticut law and are subject to the exclusive jurisdiction of Connecticut courts.